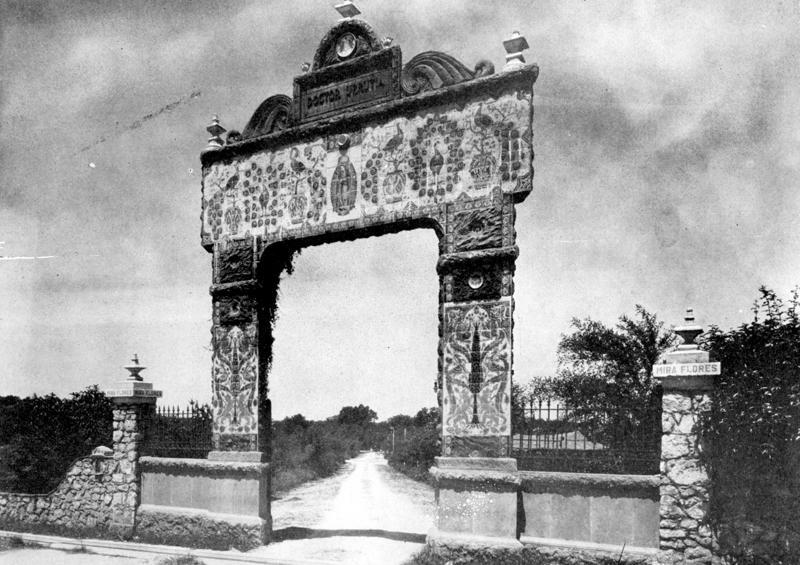 You may have seen it while driving on Hildebrand, approaching Broadway, there’s a massive, tiled gate. Inside are curious sculptures and benches. It’s called Miraflores, and its past is fascinating. Now it appears its future will be, too. When we think about countries that pose a nuclear threat to the United States, North Korea probably tops the list. But in 1962, at the height of the Cold War, it was the Soviet Union whose missiles kept the U.S. on high alert. And some of those nuclear missiles were as close to the U.S. as 90 miles – in Cuba. 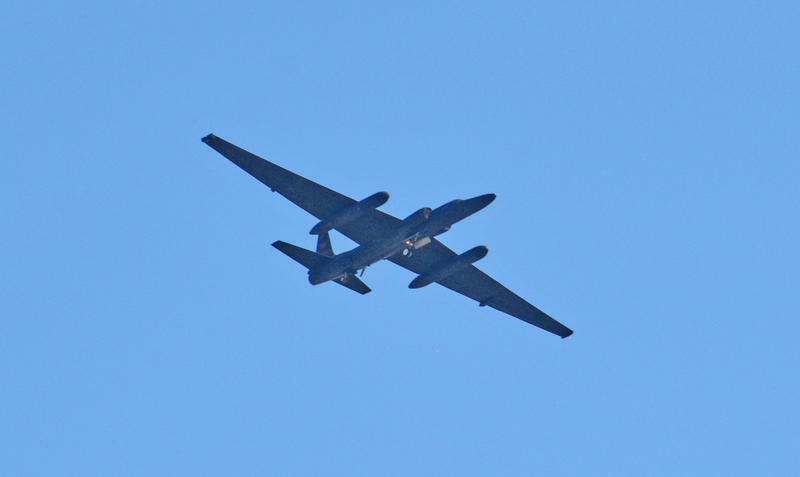 A new book explores the Cuban Missile Crisis through the little-known story of U.S. pilots who flew U-2 spy planes in an attempt to find out what sort of threat the Soviets’ armaments posed. The story of San Antonio is entwined with that of the Spaniards, Mexicans, Native Americans, and Anglo settlers. 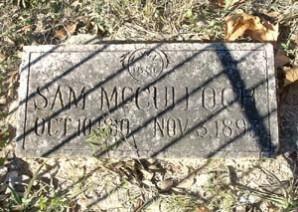 But the African-American story of the Alamo City is not one that’s widely known.